Dental Marketing strategies and campaigns with accountability to return on investment is ROI driven marketing. What matters at the end of the day is not how many more people visit the website. Revenue generated from advertising efforts becomes the measure of success. In some situations, the revenue may need to be estimated and in others, dentists may share the exact value generated from new patients during the campaign run. An easy way to calculate customer lifetime value is by taking 8-10 year as the average relationship length and multiply it by average yearly spend by the patient. Patient Lifetime Value would probably be much more for a Prosthodontist and other specialties. Phone Call Tracking is an absolute must to keep track of source of website traffic. Advance phone call tracking systems easily track the source of calls with call ID and more. These systems also allow the dental office front-desk to enter a Revenue number if needed. On the other hand, if your Dental Office uses Dentrix, Eaglesoft or other prominent dental practice management software, they may be connect to an Advanced Phone Call Tracking system. That software connection will get the Source of new patient into the office management software. You will be able to calculate exact revenue inside the management software. 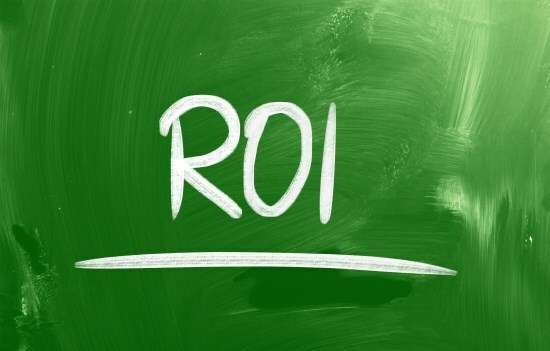 We focus on ROI driven Dental Marketing to assure dental office success. Contact us to find out how we can help your dental practice!